It is with great pride that I announce that my latest book is now available for order from the fine folks at Onus Books! As you may remember from a prior post (which includes an exclusive excerpt, go read it if you haven’t already! ), this text is the culmination of about 10 years worth of work by myself and my co-editor/co-author. Dr. Charles Abramson. Clocking in at around 400 pages, the book consists of both original and reprinted works. 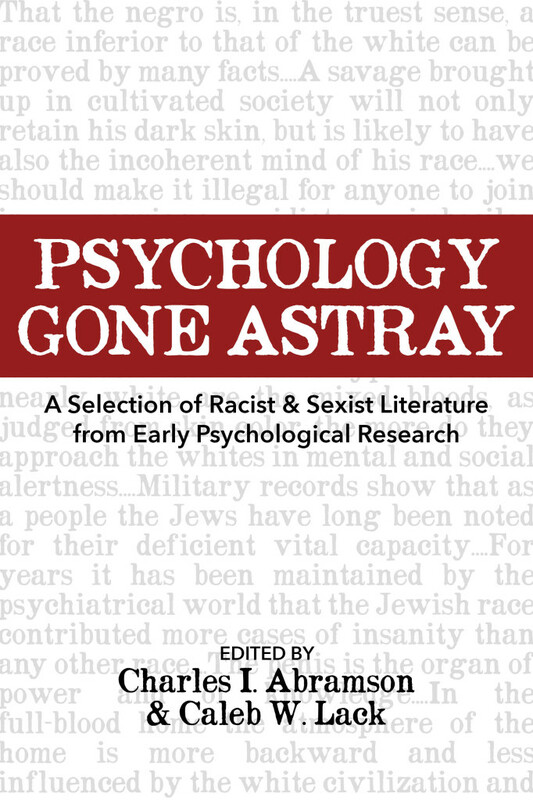 The original chapters focus on the history of scientific sexism and racism, as well as providing guides on how to conduct and evaluate comparative research. We are also reprinting 22 articles which date from 1895-1930 as illustrations of how “scientific” research was used to help further the ideologies of racism, sexism, and eugenics. A number of critical thinking and teaching exercises are also included, as well as a selection of classic quotes demonstrating how even some of the most well respected figures in psychology demonstrated (to us) deplorable attitudes towards outgroup members. I am extremely proud of the finished product, and cannot wait to get feedback from my fine readers here on GPS. The Kindle edition in particular is a steal at under 10 bucks, so go grab you one! Buy a copy or thirty today, I’d love to hear your feedback! O’ Not. Knower. Of. God. You are eeeeeeevil! Yes, so evil. Terribly so, actually. Not exactly an evil little thing, more of an evil large thing. Back in the day, the popular notion was that there are significant and measurable psychological differences between men and women, or between my European and African ancestors, and scientists often worked to reinforce these popular ideas. Today, the popular notion is that there are no significant and measurable psychological differences between sexes or between “races” however defined. Are scientists today working to ensure that we do not find significant differences in cases where they would be inconvenient to the dominant politically correct narrative? I suppose what I’m asking how we can tell that today’s researchers are not (to some degree) following along with a popular and comfortable narrative, just as they were a century or so ago. One of the major problems in scientific thinking is that your theories help to construct your studies, which in turn help to construct your results. This is especially problematic in the social sciences. I think that things today have certainly swung to the opposite end from what we show in the book ( to “no differences, ever!” or even “differences don’t matter, because culture!”) and this is reflected in the emphasis on “multicultural competency” in training programs. That being said, one of the major points we try to drive home in the book is that research design matters, and that being able to either construct or critique study design is hugely important. 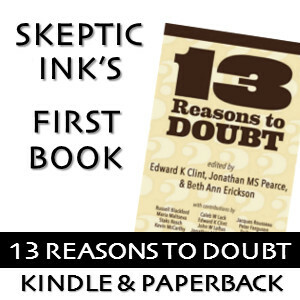 It’s not just “What results did you get?” but instead “Was there a methodological reason why you got the results you did?” Good design works to disprove your theories, and as such is less prone to the influence of your particular beliefs. You. Do. Not. Know. God. Wow, thanks for your insightful comment which has absolutely nothing to do with anything this post is talking about.